ViewSonic's probably best known for its LCD monitors and not its all-in-one PCs, but those not turned on by MSI's AE1900 (for whatever reason) can surely give the VPC100 a look. First announced at CES, this 1.6GHz Atom-powered all-in-one packs an all black, glossy enclosure, a 19-inch panel, Windows XP Home and a lifetime supply of Fruit Loops. Wait, that can't be right. Anywho, it's all yours from a number of respected e-tailers for $599. 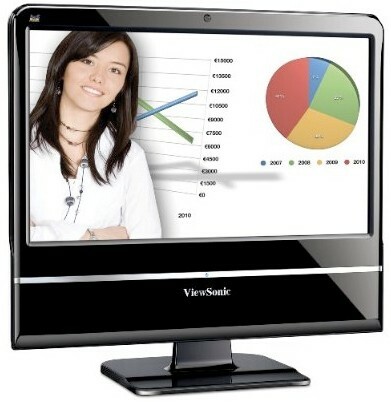 ViewSonic's VPC100 all-in-one PC now available for $600 originally appeared on Engadget on Sat, 06 Jun 2009 03:32:00 EST. Please see our terms for use of feeds. June 6, 2009 by Ben Pike.